We provide food for people in need while striving to end hunger in our state. We do this by working with a large network of more than one thousand community partners, including food pantries, soup kitchens and shelters, to bring food to our food insecure neighbors. While food distribution is central to our mission, we also lead a number of important programs aimed at addressing the root causes of hunger for people of all ages and backgrounds. 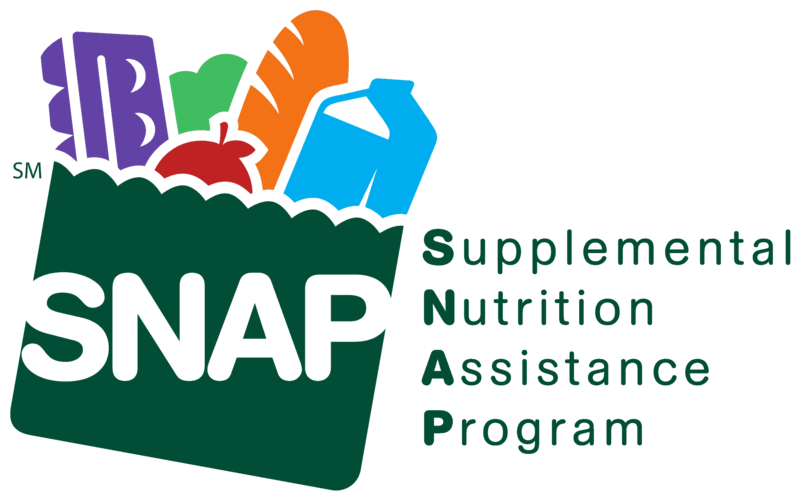 Our SNAP (formerly known as food stamps) Outreach Program provides information, pre-screening and application assistance to help ensure that every family eligible for benefits receives them. 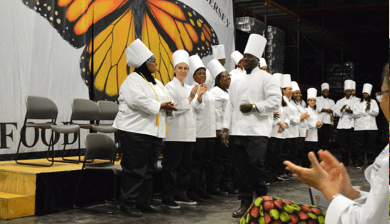 Aligned with our mission to break the cycle of hunger and poverty in New Jersey, our free 15-week culinary job-training program provides graduates with marketable skills and changes lives. Families that struggle to afford food often lack access to hygiene supplies, as well. 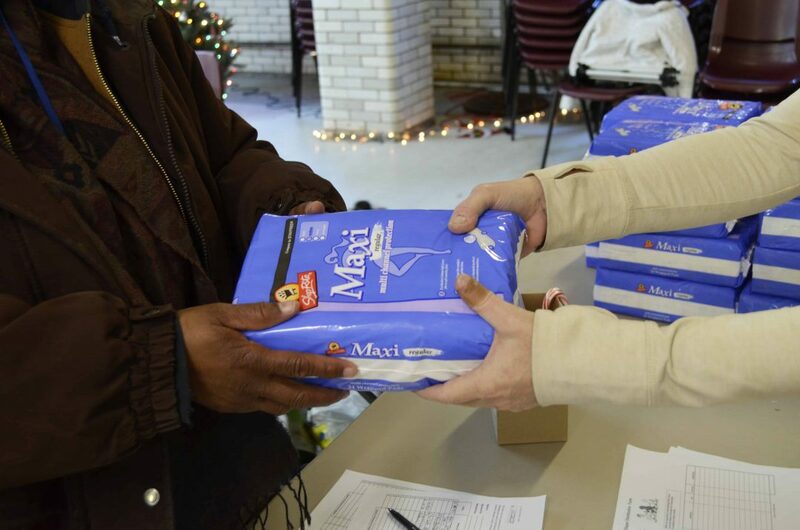 We work with our network of community partners to provide these essential supplies, such as diapers and period products, on a monthly basis to help our neighbors be healthy and active.